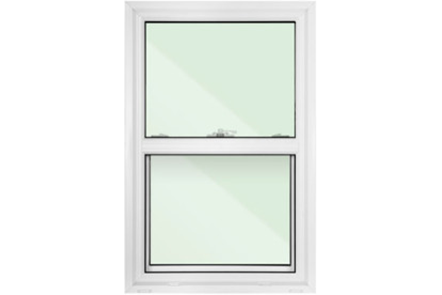 A popular choice for replacement & widely used around the globe, casement windows generally contain an operating sash, which is side-hinged and designed to move the window outwards. 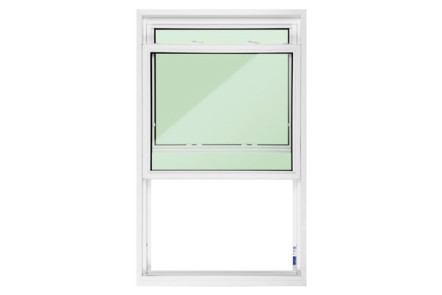 Casement windows are hinged and hang vertically, the entire panel can be opened a full 90-degrees within their frame, to offer maximum ventilation. 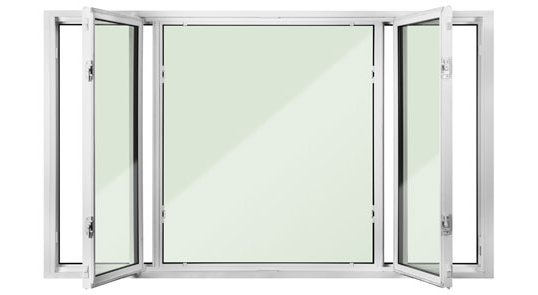 Depending on the placement of the window, the open panel can often catch a passing breeze and direct it into the home. 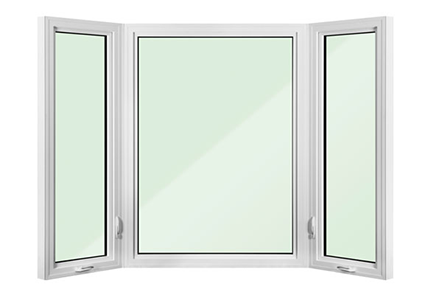 Awnings windows are similar to casement windows. However, their sash is hinged to the top of the window frame. 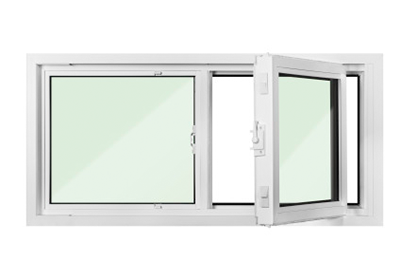 This style of construction means that awning windows can be left open in light rain without allowing moisture into the home. 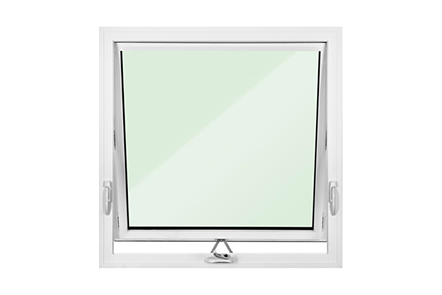 Awning windows are often placed above or below other windows to provide increased ventilation, and are one of the best options for letting natural light into the home. 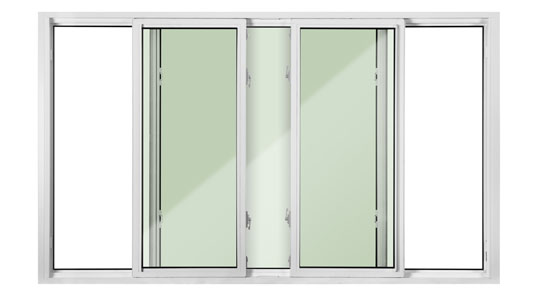 Single hung windows are considered the leading choice for new home construction, office spaces, and apartments. They’re constructed from at least two panes of glass layered together to form an insulating barrier to the home. They feature a bottom sash that moves vertically, while the upper sash remains in a stationary position. When opened, the bottom sash obstructs the upper sash. 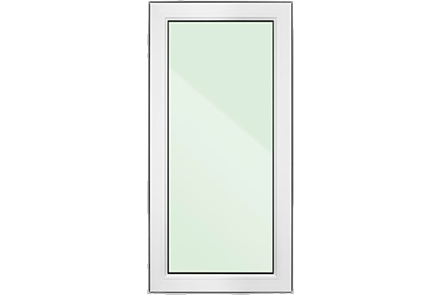 The primary advantage of this product is that it is more cost-effective than double-hung windows. 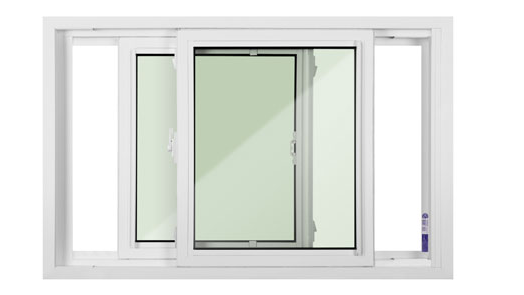 It’s the reason single hung products are often chosen when homeowners require a series of windows for their home spaces. 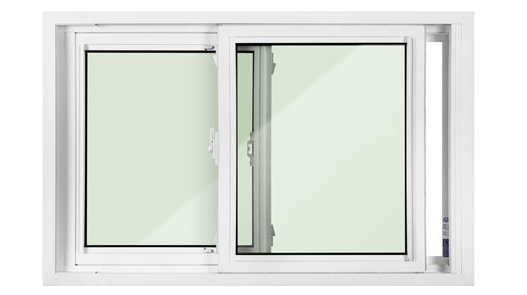 Single hung windows also provide energy savings to the homeowner when replacing older window systems. 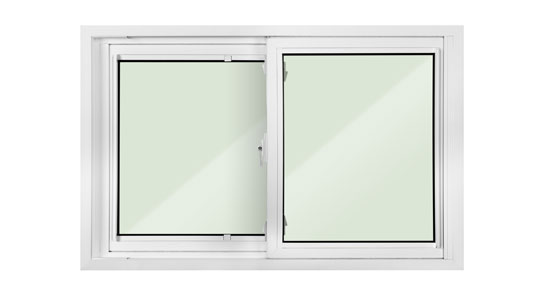 Double hung windows feature two vertical sliding sashes, which provide strong air flow within the living space. 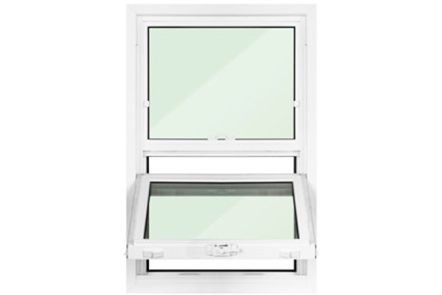 Many homeowners prefer double hung windows for garden-facing rooms as these systems feature a full screen on the exterior to keep insects out of the home. 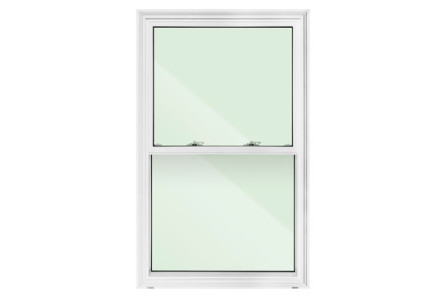 Double hung windows are simple to clean because both windows can be tilted, offering access to the inside and outside of the window. 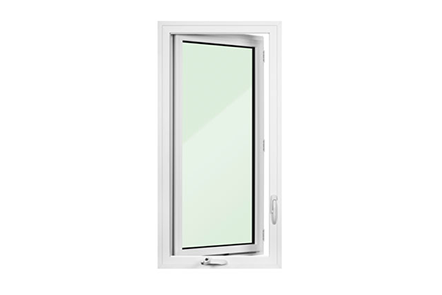 Additionally, many people prefer double hung windows for the additional security they can bring to the property, as this style allows for two locks to be placed on the system, securing the area against intrusion by outside threats. Bay windows are a combination of three windows joined at an angle, bay windows jut out beyond your walls to add space to your room. 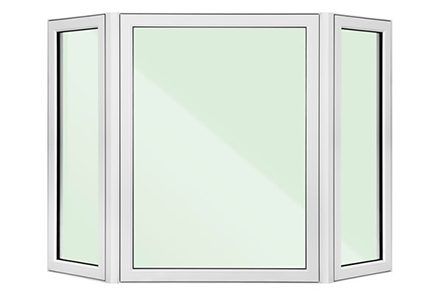 Because the windows face multiple directions and extend beyond your walls, they can let in more light and air than flat window types. 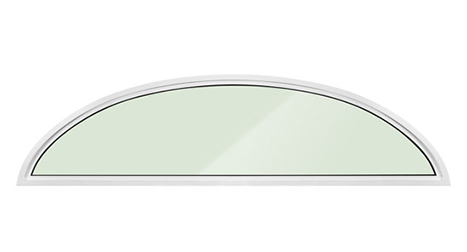 Bow windows, much like bay windows, extend beyond the walls of your home to add extra room indoors. 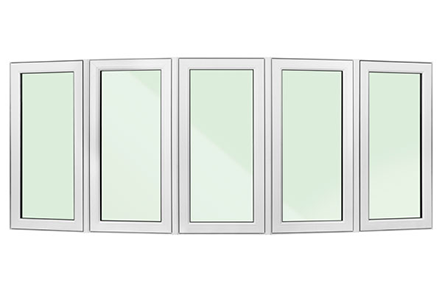 With a combination of four or more windows, they provide more design options — and more daylight and airflow — in limited wall space. 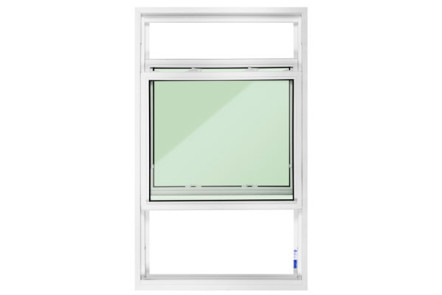 Horizontal sliding windows are the most common version of slider windows available. 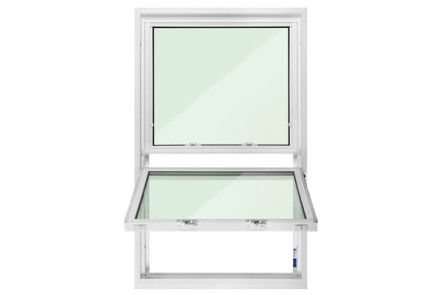 They are designed so that they’re easier to operate and clean and create better ventilation. 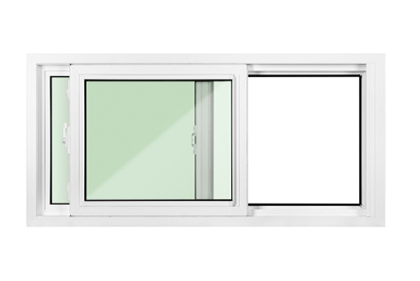 There are three types of horizontal sliding windows that suit most homes: single slider window, double slider window and end vent slider. 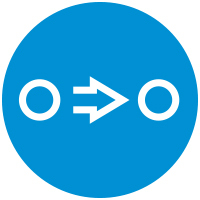 This style is a great replacement option in areas to where your reach is limited. It typically works best for large openings that are wider than they are tall. A single slider has one sash that remains in the fixed position while the other sash slides horizontally. 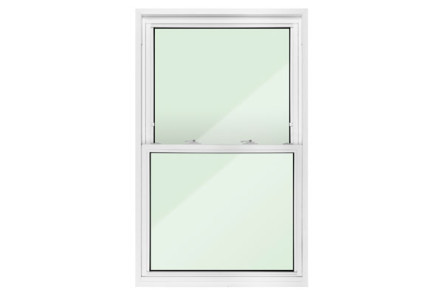 The window features one glass panel that slides either to the left or to the right to open, depending on the orientation of the sash. 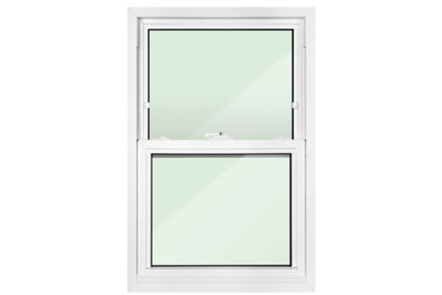 A leading advantage of this window style is that it allows for seamless operation and it’s exceptionally easy to clean. 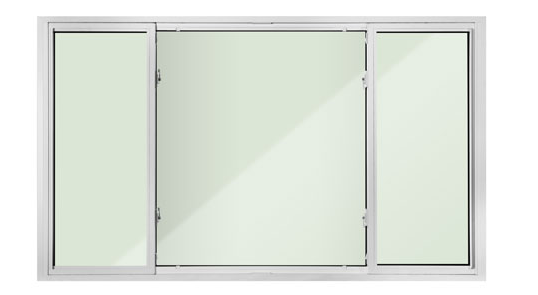 The double slider window style features two side-by-side glass panels that both open horizontally. 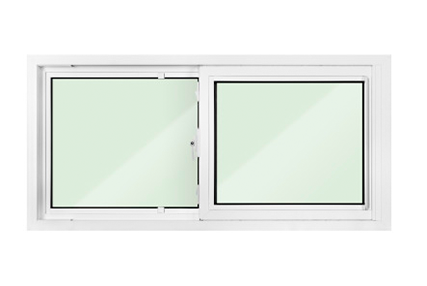 The double slider window style features two side-by-side glass panels that both open horizontally. 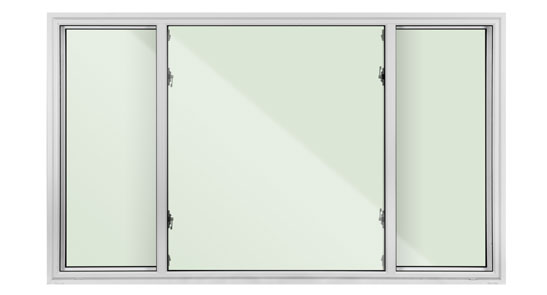 Double slider windows are considered the optimal choice for openings that are wider than they are tall, as they provide an unobstructed view of the outside space while improving the interior of the home with superior ventilation compared with other leading window styles. Many homes have rooms where having a full window unit is impossible. 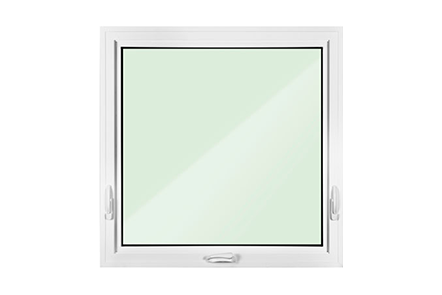 Fixed/Picture windows are one of the most flexible and yet simple windows available on the market. 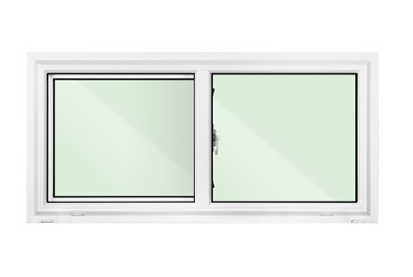 They are designed to provide an unrestricted view of the outside, presenting a “picture” of the exterior space. 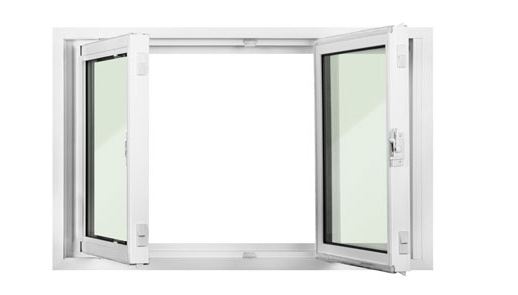 They can be opened like doors with their right or left side hinged, while the non-hinged side is locked in place via a latch because standard windows have a wide opening range, they allow the homeowner to decide exactly how much air they want to bring into the home. They’re also airtight when closed and can be easily operated by the homeowner. 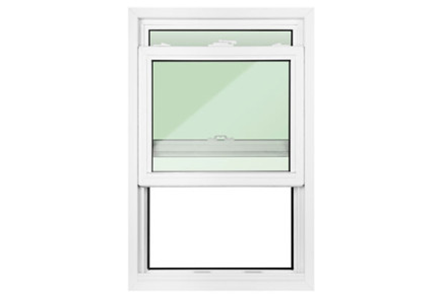 There are a wide range of standard windows available to match every home. A unique home requires a distinct window setting and we’re committed to manufacturing custom windows in a broad range of styles for our clientele. 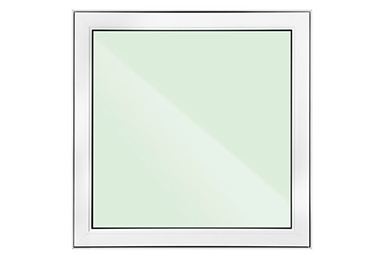 By choosing a custom window, you are able to create the right window for your home. 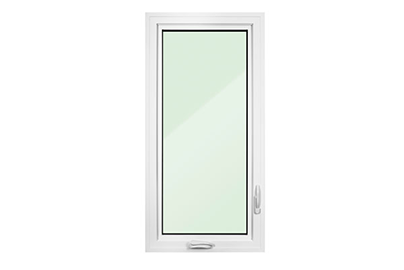 These windows are made to order for your exact specifications and can be made in nearly any size, shape or style. 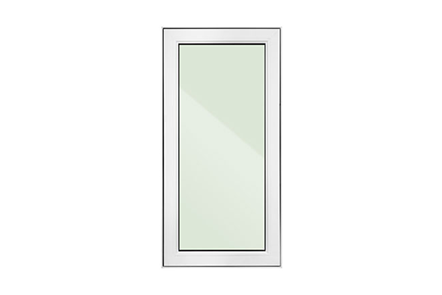 Custom windows offer an endless variety of design options. 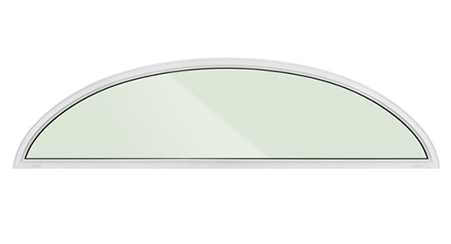 Windows are available with different shapes, curves and grille options to add character and natural light into your home. 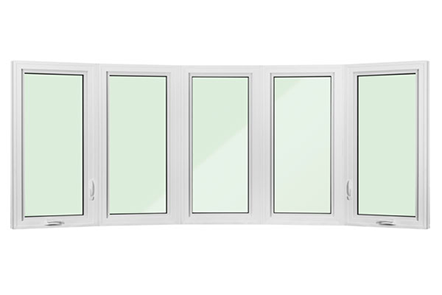 Bringing the beauty of the outside into your home with style, the right window for your space can be found in our comprehensive product selection. 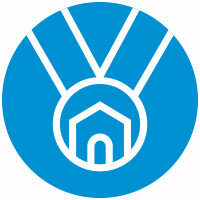 We can help you find the right product at the right price for your home. Need some inspiration? Check out some of our Before & After window photos. At Landmark Home Solutions Inc. we have a passion for manufacturing, our promise is to make quality products that will last a lifetime. We are so confident in our production capabilities we guarantee it for a lifetime. 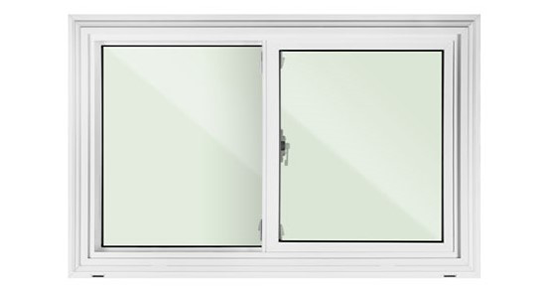 In 1996, Landmark trademarked and began production of our own exclusive line on custom made, energy efficient windows which we still produce today. After your measurements have been confirmed, your order will move on to our manufacturing plant. All of your Landmark products will be custom made by our manufacturing technicians. These technicians personally assess each and every window and door that comes out of our factory to ensure you are getting the absolute best. We know a lot of thought goes into major home improvement projects, so we make sure to keep you informed all along the way, from order status to the installation well be by your side. When You’re installation is completed, we will walk you through your home to inspect the work and ensure you know how to properly operate and clean each window before we leave. Our crew will arrive at the expected time on the day of installation, assuming no problems with traffic, weather or other circumstances beyond our control. 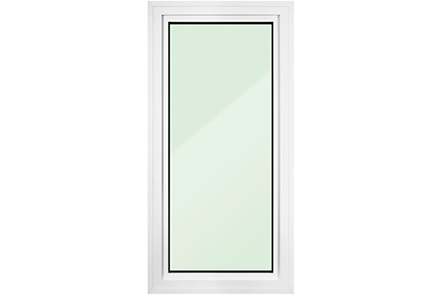 Install one window at a time leaving the opening in your wall exposed no more than a few minutes at a time. 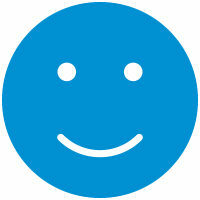 Our goal is to make replacing your windows and doors simple & easy with Landmark.